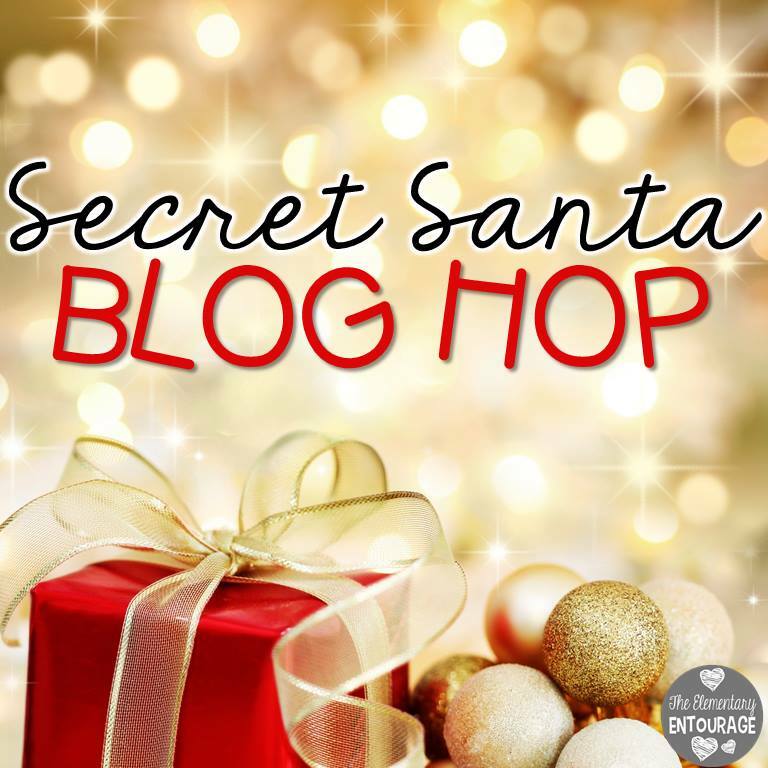 Welcome to the Elementary Entourage Secret Santa Blog Hop. I hope you enjoy these winter themed goodies as you visit our blogs and don't forget to check us out at The Elementary Entourage too! I know that you are just waittttting for that winter break to get here. These last couple of days before the vacation can seem to drag. Kids are too excited and it seems like all those weeks of developing routines in the beginning of the year are thrown out the window. Some days you just need some time fillers...a fun, engaging, and interactive activity that will keep your kids busy, moving, and independent enough to let you sneak in some chocolates at your desk when they aren't looking. 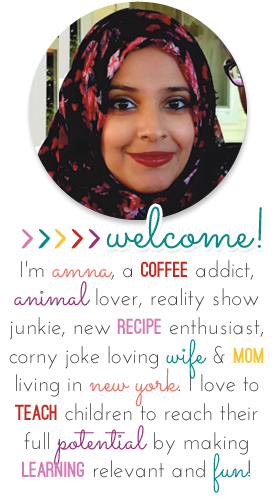 For my Secret Santa gift to you, I have a couple of those time fillers that will keep you sane. 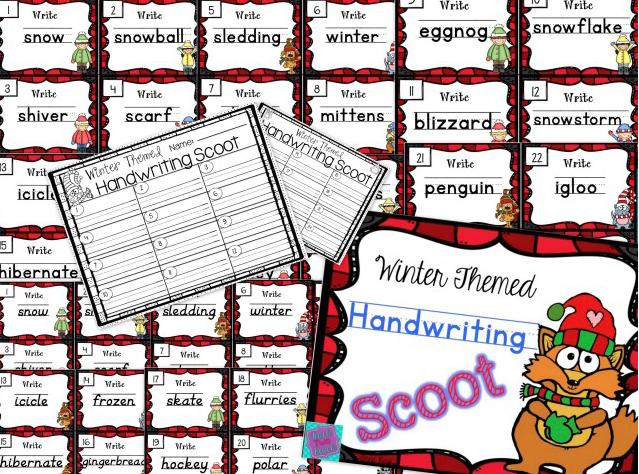 Enter......Winter Handwriting Scoot and Christmas Handwriting Scoot. I think many of us are familiar with Scoot - where students move from desk to desk with a recording sheet and follow the task cards on each table. 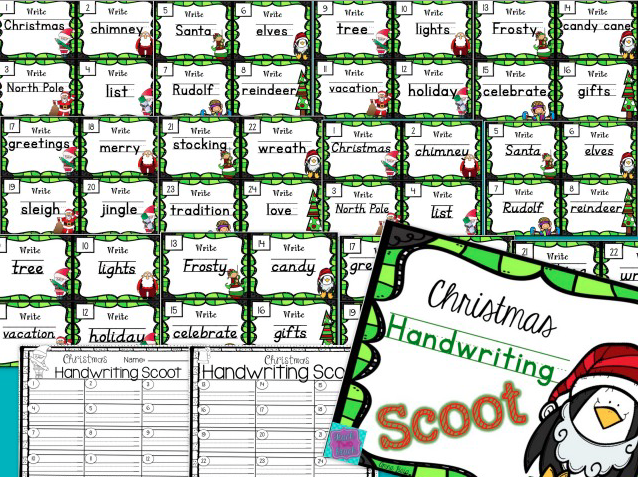 These handwriting scoots require no prior learning and help your students practice the one thing that always seems to fall short during class time - handwriting. I'm putting both of these sets on sale for just $1 for the month of December. Enjoy!